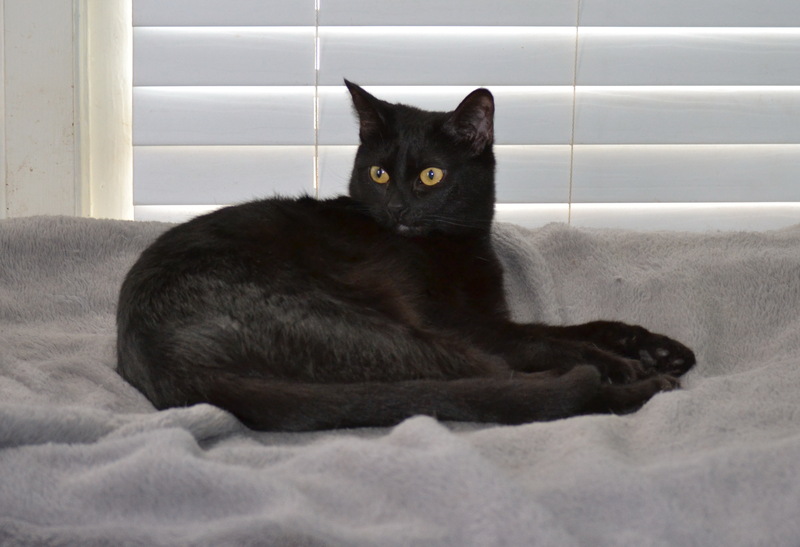 « Adoptable cats and kittens – Ninja. Clive was rescued from a local shelter where he was on the euthanasia list. He is a beautiful cat that gets along with everyone. He’s laid back but likes to play with people and other cats. He would make the perfect companion for another kitty. He is a strictly indoor cat. He is neutered, up to date on shots and ready for his forever home.